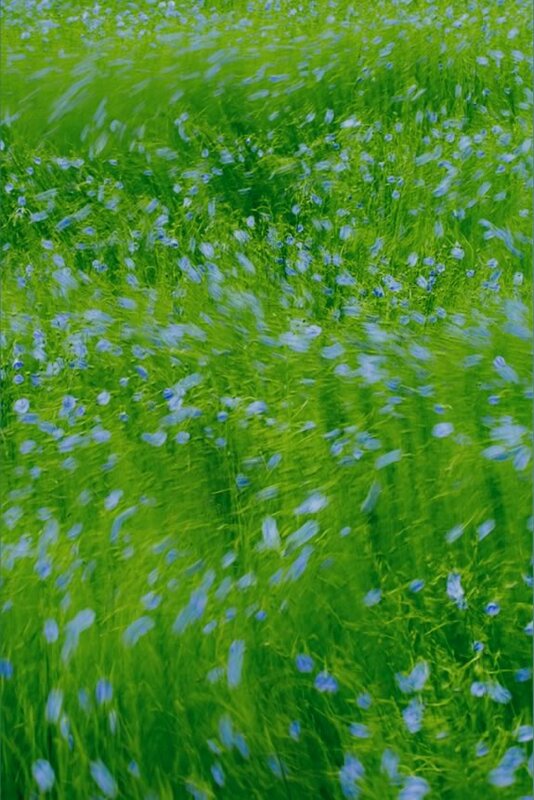 Flax, as we call the blue-flowered plant and the fibre it produces, is locally-grown and sustainable. 80% of the world’s flax is harvested from fields in France, Belgium and the Netherlands. It needs only rainfall to grow and all parts of the plant can be used, meaning there is zero waste – plus it’s a crop free of GMOs. 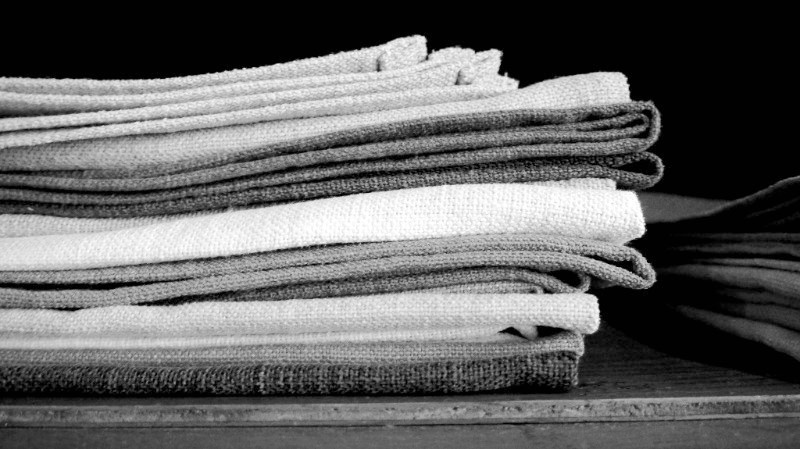 Linen is its name once it has been spun into yarn; woven or knitted into fabric; or made into a product. And through its transformation, from fibre into a shirt, a duvet cover, or a pair of skis, it is traceable and ethically sound. 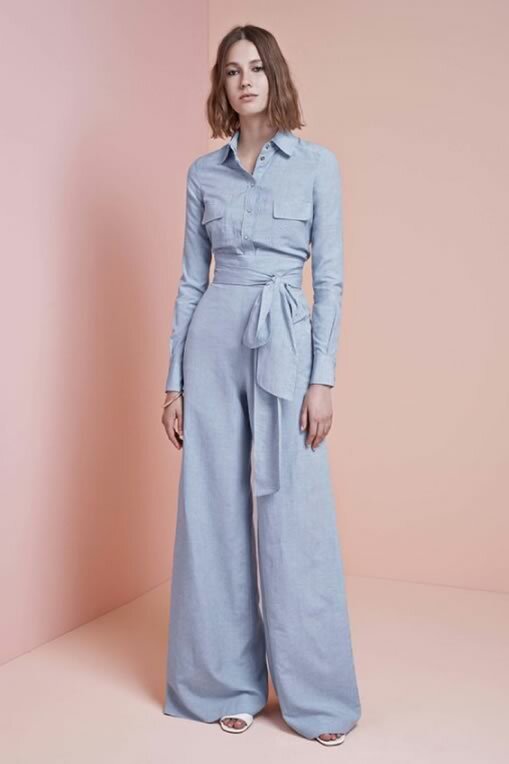 While linen represents less than 1% of the world’s textile fibres, its potential in clothing, homeware, leisure goods and beyond is inversely proportional to its size. 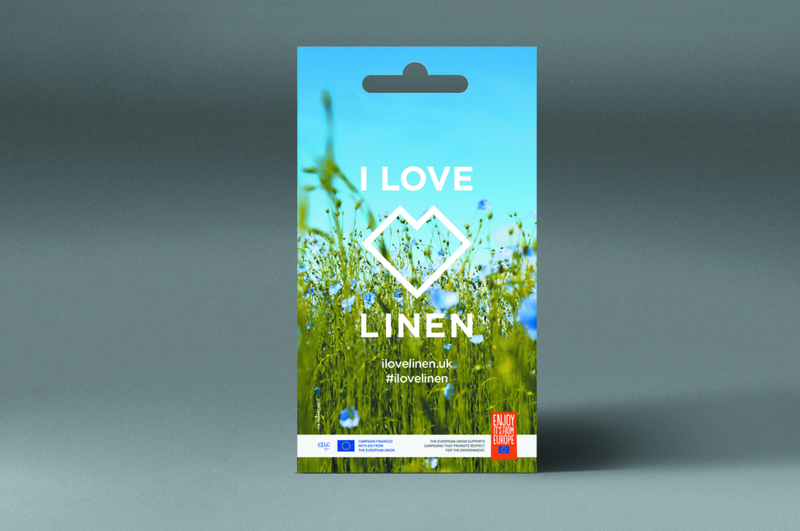 I LOVE LINEN 2018 is jointly financed by the EU and members of the flax and linen industry through the European Confederation of Flax and Hemp – CELC. It completes a three-year project aimed to raise awareness of the fibre’s versatility and its environmental credentials, which began in France with J’AIME LE LIN in 2016 and AMO IL LINO in Italy in 2017. 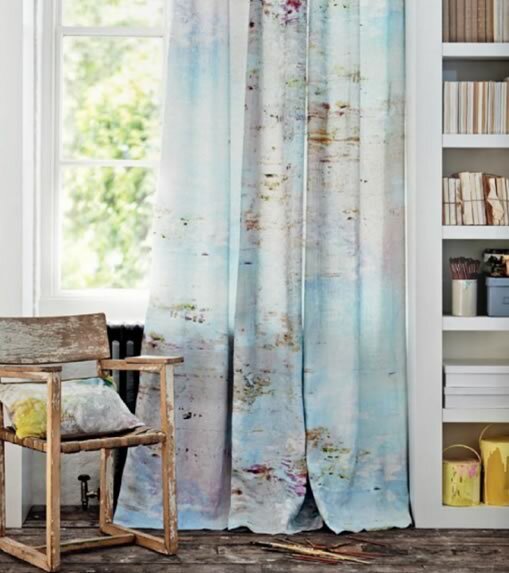 Linen: the world’s oldest fabric is now at its freshest, its greenest and its most progressive. 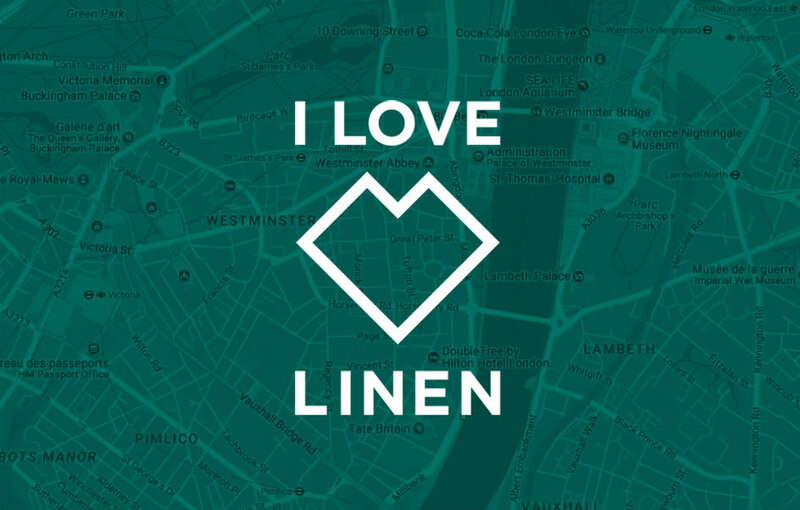 Across the UK, linen celebrates its significance and its modernity with a series of special events: get involved! 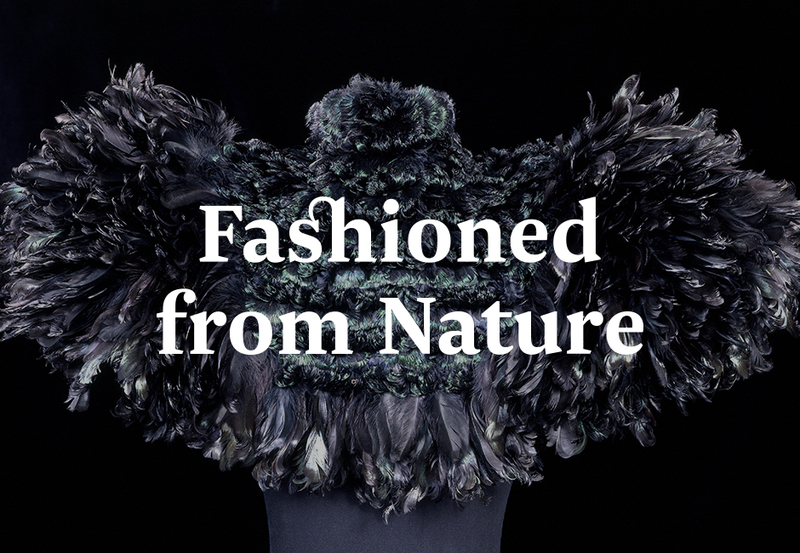 CELC is lead sponsor of Fashioned from Nature, the V&A’s latest revelatory fashion exhibition that traces the relationship between fashion and the natural world from 1600 to the present. Victoria and Albert Museum, Cromwell Road, London, SW7 2RL, opening to the public from April 21, 2018 to January 27, 2019. From April 13 to May 13, 2018 we’re teaming up with leading retailers and brands that feature flax and linen in their fashion and home collections, and more besides. 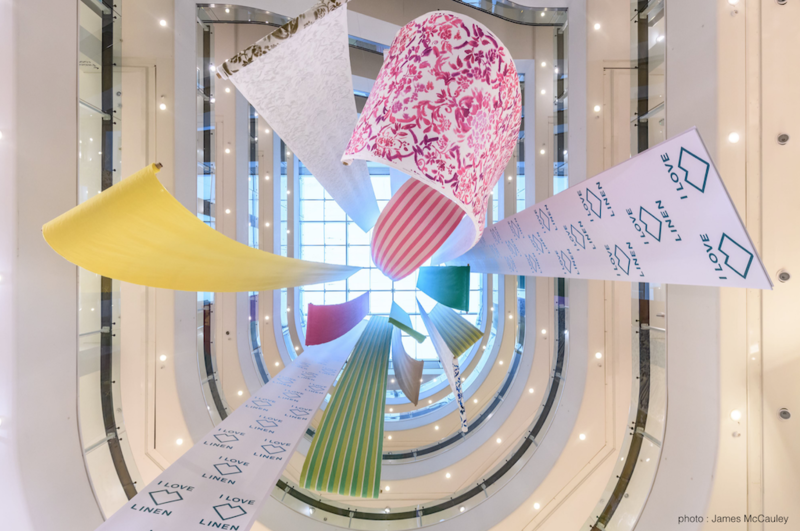 Look out for partners’ window displays, in particular those hosted by our key partner John Lewis Partnership in the flagship John Lewis store on Oxford Street, and at Peter Jones, Sloane Square, London. 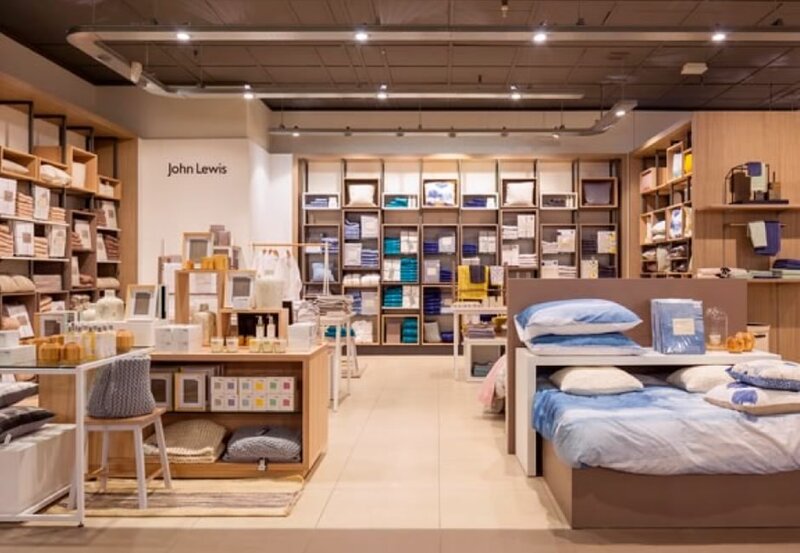 Create your personalised route around the stores using our linen locator. 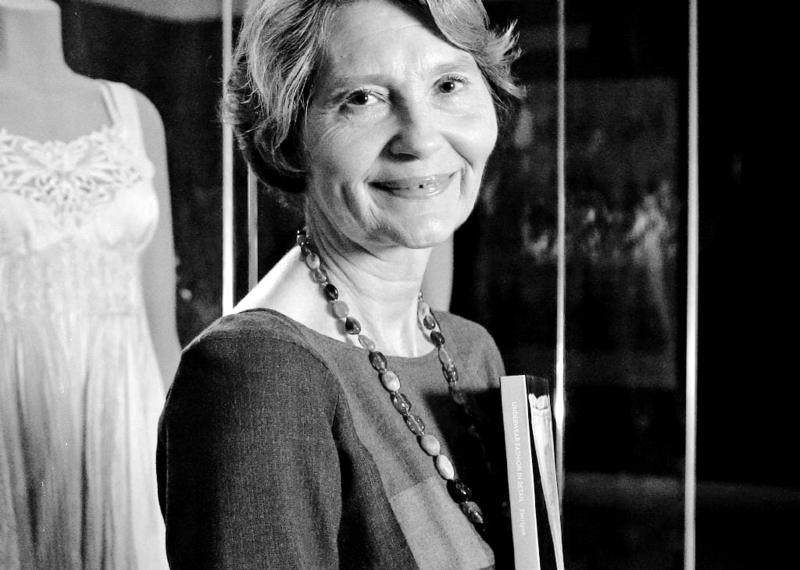 We’re giving the next generation of designers and fashion industry decision-makers the opportunity to explore the potential of flax and linen through a special creative project and lectures. 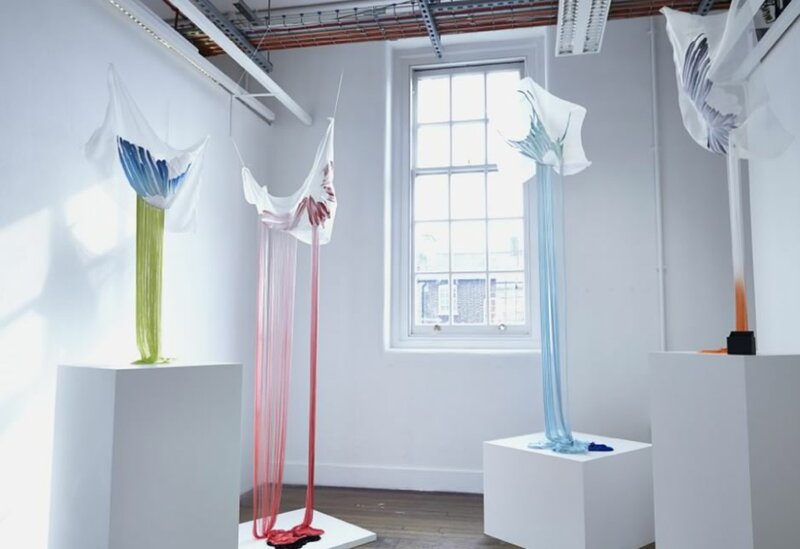 So far we have worked with third year textile design students at Chelsea College of Arts, part of UAL, on a project in which we asked them to explore the fibre and fabric as part of their own creative practices. 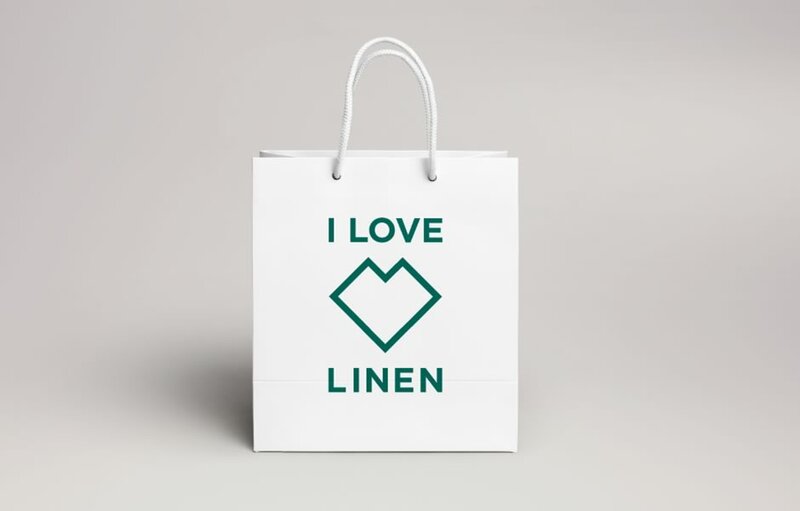 And also tell us what they would like to say about linen from the maker’s point of view which they have developed into graphics for social media. We’re delighted with the outcomes. Together with our colleagues at the V&A, we’ll be revealing the results to you at a special presentation at the museum on June 28. Watch this space for further details. We are also going to speak with communications and fashion marketing students at London College of Communication and London College of Fashion, both part of UAL. Create your own shopping route to discover flax and linen products for the home, fashion and beyond. And don’t miss the chance to see a flax field in the heart of London! 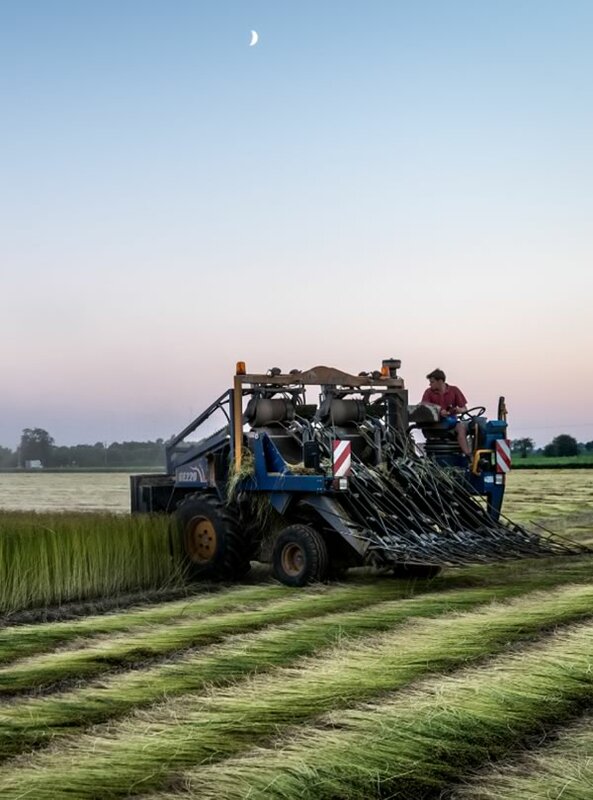 From grower to point of sale, the European Confederation of Flax and Hemp – CELC brings together all players in the European flax fibre industry. Founded in 1951, CELC represents 10,000 enterprises in 14 European countries, overseeing the fibre, from plant to finished product. 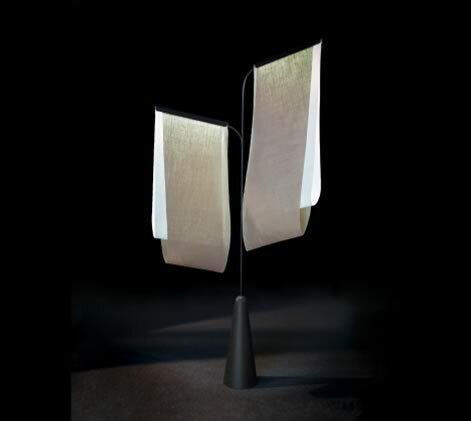 Its reach extends internationally by stimulating innovation and building on the values of natural fibres with established environmental qualities. EUROPEAN FLAX®, the traceability label for all applications of premium-quality flax fibre grown in Western Europe with each stage of its transformation and processing audited by leading independent certification body Bureau VERITAS. This traceability, when combined with 100% Made in Europe transformation, is given the label MASTERS OF LINEN®, a club of excellence for European spinners, weavers, knitters and interior decorators.